Hard boiled, poached, fried, or mashed, who doesn’t love eggs? After all, these are loaded with nutrients and help in keeping you healthy. But have you ever wondered why there are different colors of eggs? 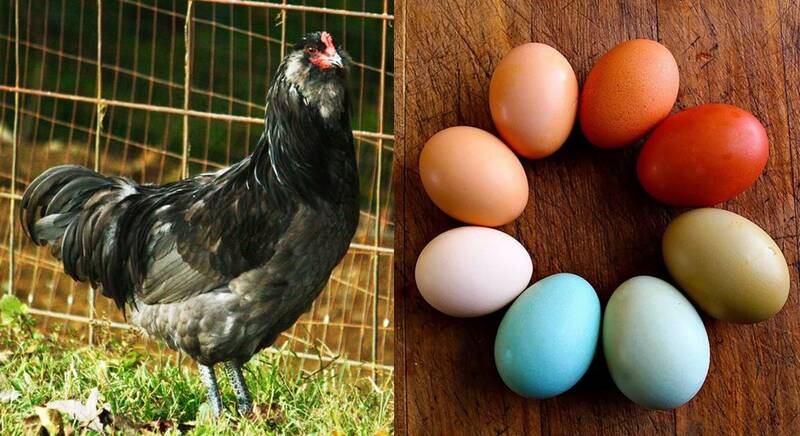 From sparkling white to fascinating blue, chicken eggs come in different colors. 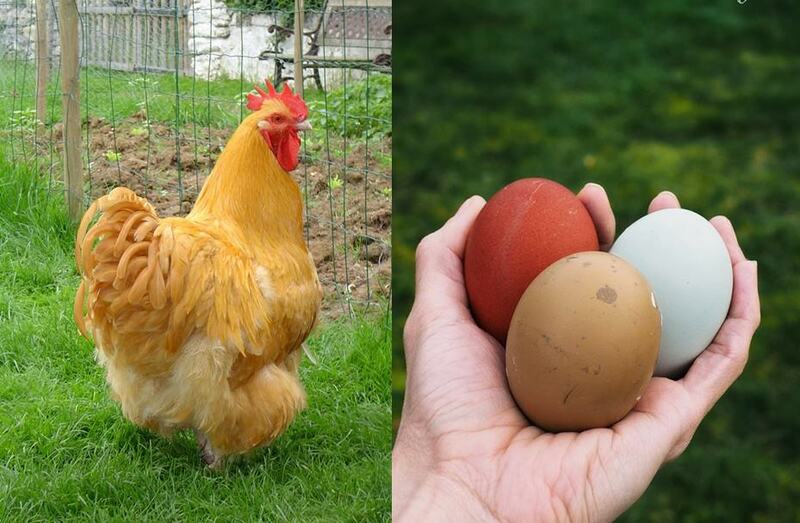 Actually, there are plenty of factors which tend to change the color of the eggs. Intrigued much? Except for this Chicken also have funny sides, let’s get in touch with that and you will be also getting a chance to view some of the amazing funny chicken pictures that will make your day. 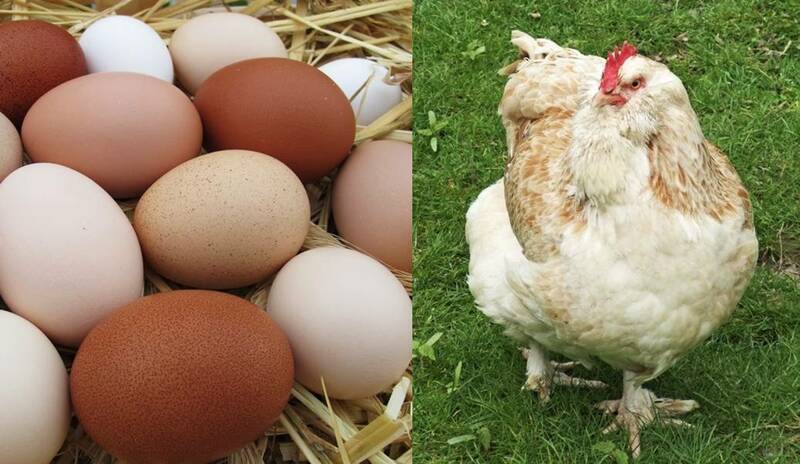 Get yourself familiar with the 10 chicken species with the different color of eggs to quench your spirit of inquiry! Even the name of this chicken breed sounds so exotic! In fact, they are so called because of their eccentric fluffy plumage. Silkie chickens have big feathered heads and legs. These chickens are also characterized by their blue earlobes, black bones and skin, and five toes. Now talking about the color of the eggs they lay, Silkie chickens give you white eggs which most of the people like. So, if you are looking forward to raising your own chickens for those sparkling white eggs, Silkie chickens are one of the best choices! How about those chickens that lay eggs of chocolate color? 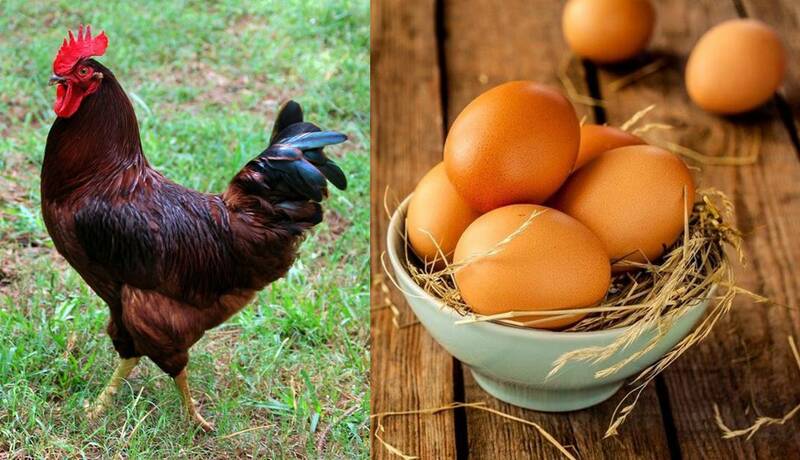 Meet the Penedesenca, a chicken breed which is known to lay rich colored eggs that may vary from brown to red color. These chickens are native to Catalonia, Spain and are known for their unusual red comb. 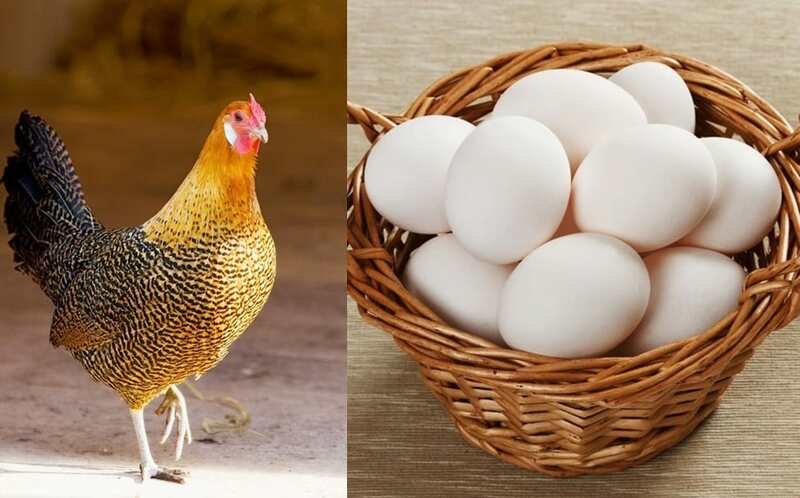 Although the kind of eggs they produce is amazing, raising the Penedesenca chickens can be a challenging task as they may turn skittish due to their very alert nature! Not that raising chickens are all about advantages it also has some disadvantages. 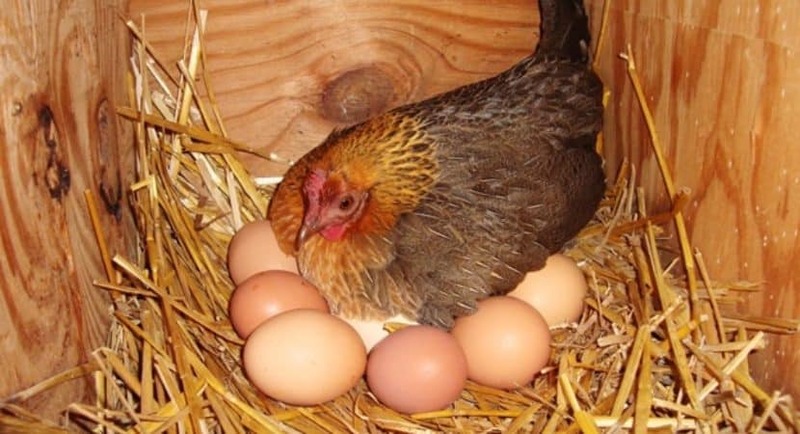 So before stepping into the part, you need some good knowledge about the PROS and CONS of raising chickens. Get ready to meet the chicken breed that looks similar to a Dalmatian! Yes, the Hamburg chickens are characterized by their white and black spot feathers. And that is not it for sometimes they can also have black with golden feathers! Really magnificent! The kind of eggs they lay is equally stunning as they give medium white eggs with a beautiful gloss. What else could you ask for? Here comes the favorite of those people who love cream colored eggs. You can easily spot a Faverolle chicken by its feathered feet and five toes. There is something about the looks of this breed which makes it so unique. And the best part, if cream colored eggs are something that makes you drool, you can never dislike this incredible chicken breed! A chicken will show some pre-symptoms, but in some cases, chickens dying no symptoms. But to know about this sudden death in chickens, you will have to read this full amazing article. Now to your surprise comes the chicken breed that lays blue eggs. Interesting, isn’t it? Meet the Araucanas which are a very special breed of chickens native to Chile. These chickens only lay blue eggs. And what makes them look different is the fact that they have no tail feathers, and have a pea comb. These are the two main characteristics which differentiate the Araucanas from other types. So, do not get befooled by those people who try to sell other birds as Araucanas. When we say olive, we mean olive! 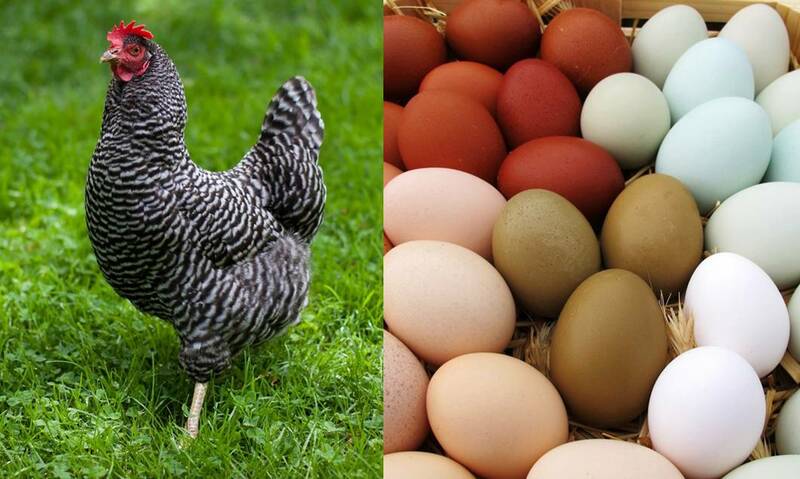 The olive eggers are actually a cross breed that lay eggs of color ranging from olive to camo green. Now you know that not all green eggs are actually rotten! Olive Eggers look like an ordinary chicken. You can raise these chickens in your backyard for a neat addition to the flock! Also, you have to be very careful about what Food should be included and excluded in the chicken feed. One of the friendliest, and extremely smart chickens, the Rhode Island Reds can be recognized by their black and brown feathers. These chickens are also known as the breed which lay the most eggs in a year, next to the hybrid chicken. 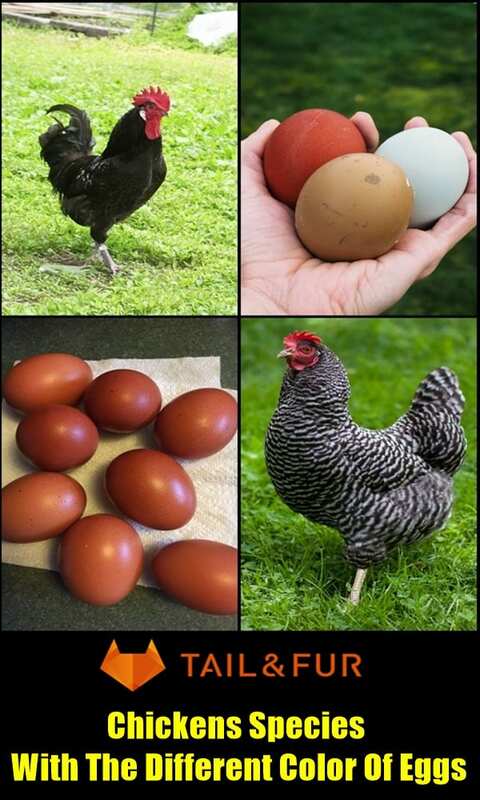 These chickens lay eggs which are brown in color. Other than being an amazing layer, the Rhode Island Reds are also raised for good quality meat. When blue, green, and red were not enough, you get a chicken breed that lays beautiful pink eggs. 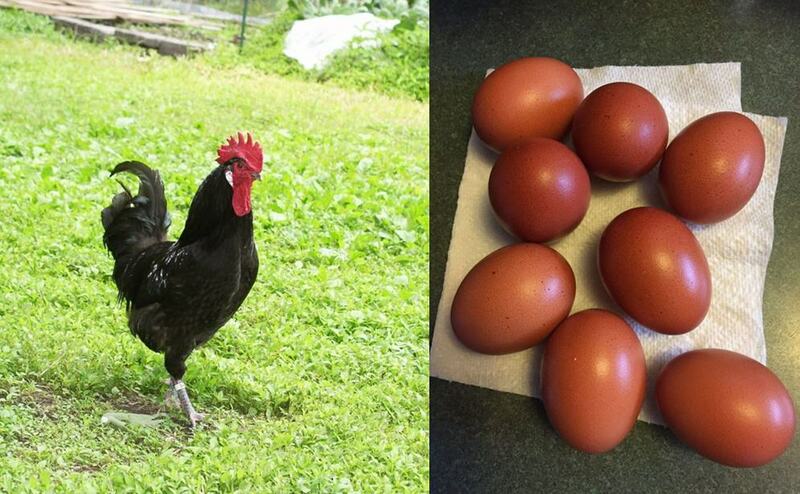 Thanks to Barred Rock chickens, a domestic breed in America which lay really cool pink eggs. These chickens look similar to Dominiques. 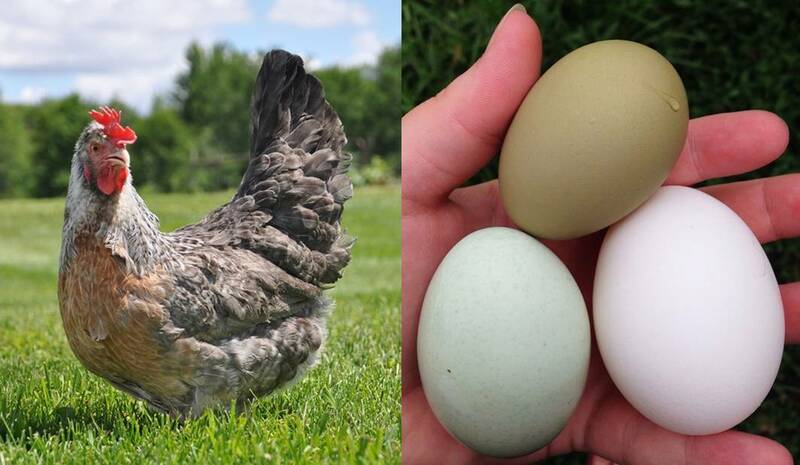 While these produce eggs in lovely pink color, Barred Rock chickens are not very strong layers. This chicken breed is also utilized because of its meat. Please do not judge this chicken breed by its name. In fact, the Dorking is a very special as well as one of the oldest chicken breeds hailing from Britain. 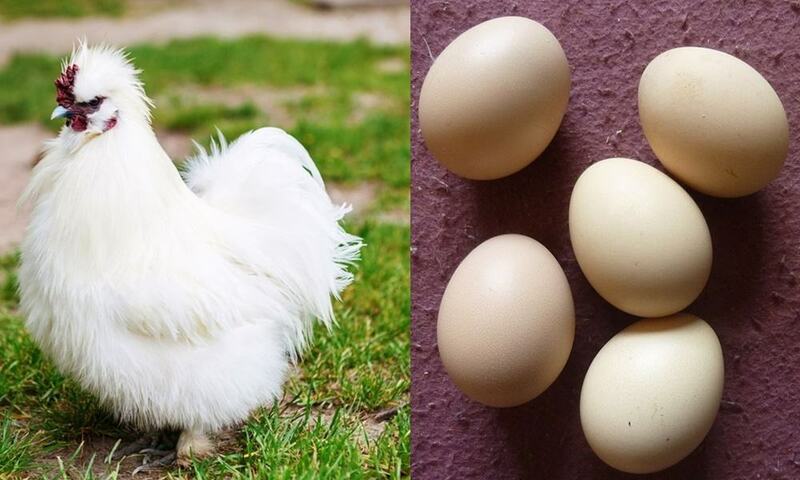 These chickens have sweet personalities and lay eggs of the cream color. You can quickly spot a Dorking chicken as these have five toes, short legs, and a rectangular body which add peculiarity to their looks. Yet another chicken breed that lays blue eggs! 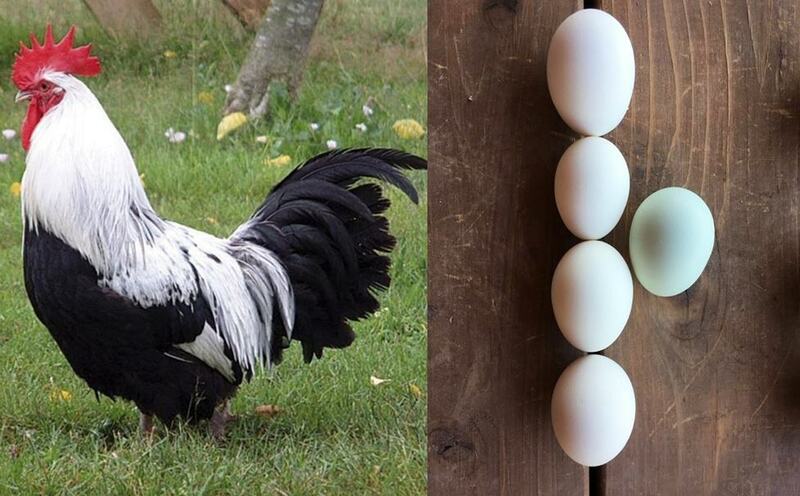 The Easter Eggers are actually hybrids with different breeds mixed into one bird. And let us tell you that blue eggs are not the only type which these chickens lay. The range of the color could vary from brown to sage, cream, olive, and rose! Another good thing about these chickens is that they lay well in the winter, and are quite intelligent. The Easter Eggers are also known for their great temperaments. Adding these chicken breeds to your backyard flock will be really exciting for you. But do keep in mind the temperament of each type before you decide to wake up to a rainbow of colors in your egg basket. Till then, go grab some eggs!